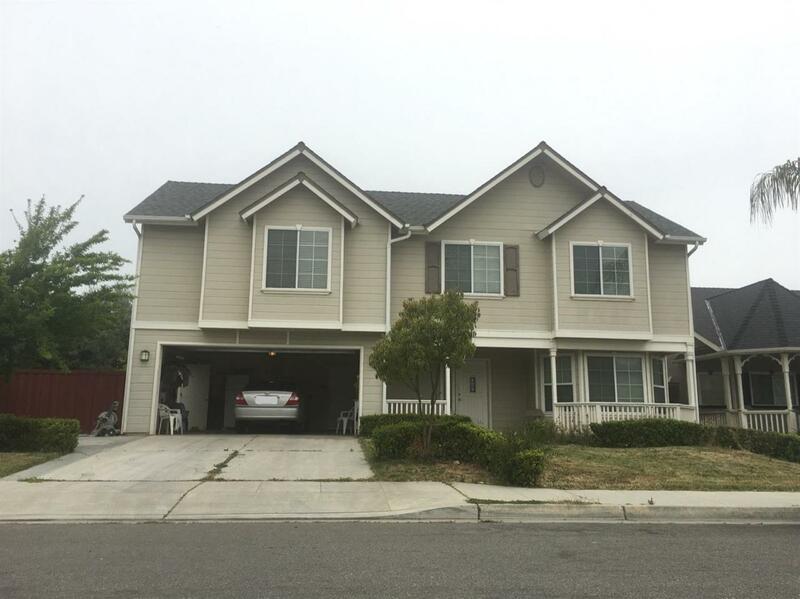 Great Cambridge 4 bedroom, 3 bath w/ loft 2,468 sq ft in desirable North West Fresno. Large size master bedroom, spacious downstairs bedroom, upstairs bedrooms have jack-n-jill bathrooms. 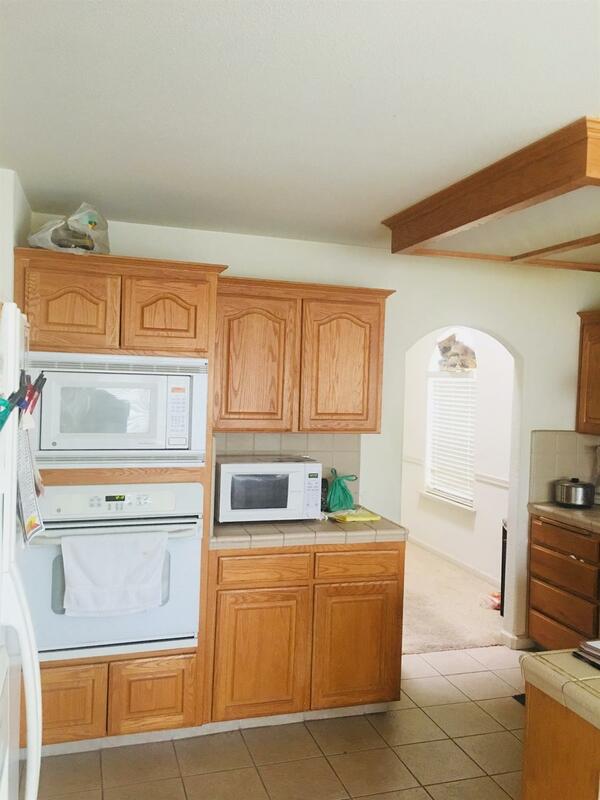 Doubled sided fireplace connecting family room with back yard access. Concrete around parameter of side and backyard. Home has lots to offer!! Call your agent today for your private tour!